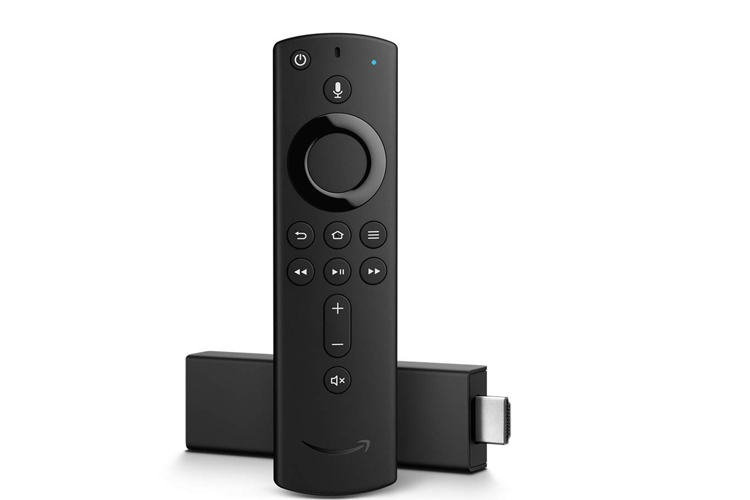 Amazon has unveiled a new Fire TV Stick 4K, which brings Ultra HD or 4K, and HDR streaming through an HDMI dongle, the first of its kind from the company, just days after unveiling a new Amazon Echo smart speakers lineup. Competing with the Chromecast Ultra, the Fire TV Stick 4K will be available in India from November 14, and is priced at Rs 5,999, and you can currently pre-order it on Amazon India. The Fire TV Stick 4K is billed as the first streaming device of its kind with support for Dolby Atmos, Dolby Vision and HDR10+ – of course watching and experiencing this content depends on the source of the stream. “Finding 4K Ultra HD content has never been easier on Fire TV—just press and ask, ‘Alexa, find 4K movies,’ or browse recommendations on your home screen. Fire TV Stick 4K has more storage for apps and games than any other 4K streaming media player under $100,” Amazon said. 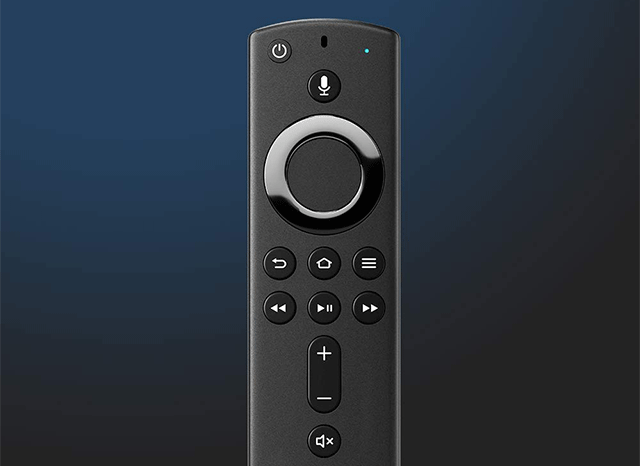 The Stick 4K also comes with a new Alexa Voice Remote, which is included with the Fire TV Cube. It brings Bluetooth functionality, an improved infrared sensor for greater ease of use and physical buttons for power, volume controls and mute. Amazon said in-app Alexa control is coming to a number of more specialized video services, which have 4K content. It remains to be seen whether this is expanded in markets other than the US. Besides streaming, you can also use the TV Stick 4K to control Alexa-powered live camera feeds, control lights, plugs and other compatible smart home devices with the Alexa Voice Remote.